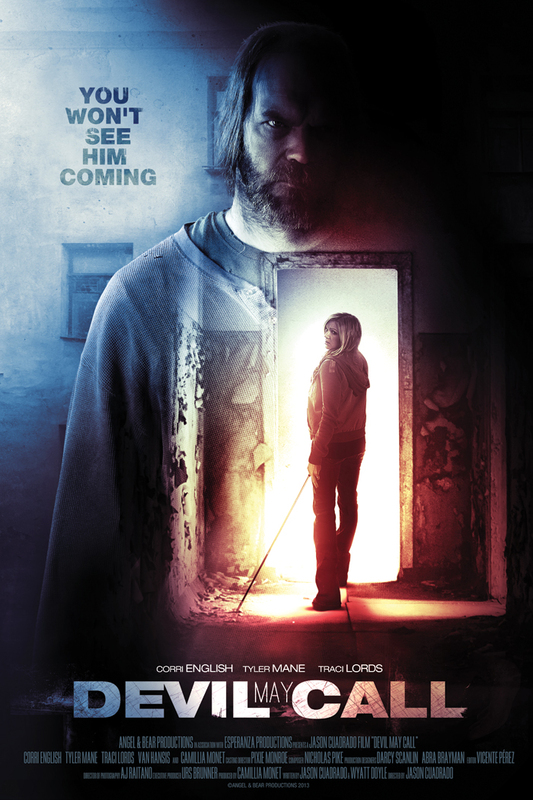 DEVIL MAY CALL is available on VOD February 24th! @thenewDimera: @vanhansisdotnet @DEVILMAYCALL @Cine_Monster ok, will do that. thank u for quick answer!!! @vanhansisdotnet: @thenewDimera Yes! He has a new movie that should be coming out soon! You can follow @DEVILMAYCALL and @Cine_Monster for the latest news! Angel & Bear Productions Llc. © Angel & Bear Productions. All Rights Reserved.